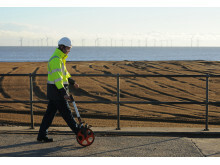 A team of Northumberland engineers are traversing rivers, burrowing under ancient monuments and bypassing rare, protected wildlife to build a high-speed fibre broadband network across the county. 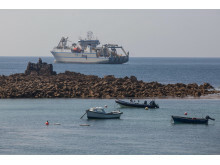 They’ve even used fishing rods to land a faster connection in some of Northumberland’s most remote homes and businesses. 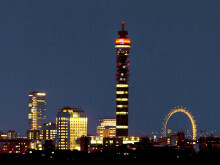 The multi million pound iNorthumberland project will be taking its ‘superfast broadband’ message to fairs, events and shows the length and breadth of the county this summer. 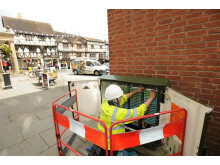 iNorthumberland today announced that 3,200 more homes and businesses will get access to superfast broadband thanks to a further multi million pound investment in the programme. 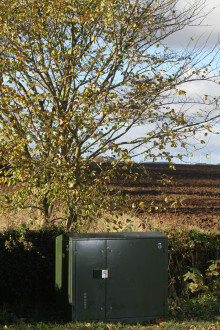 Pioneering communications technology has been used to bring faster broadband to two picturesque villages in Northumberland as part of the iNorthumberland broadband programme. One Allendale resident is looking forward to watching all the latest shows this year on a state-of the-art Smart TV, thanks to iNorthumberland. 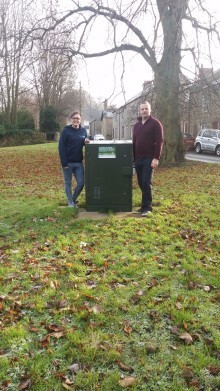 The village of Matfen has become one of the first locations in West Northumberland to be upgraded to superfast broadband as part of the second phase of the multi million pound iNorthumberland broadband programme. 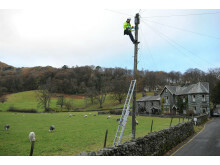 The village of Rock has become the first location in Northumberland to be upgraded to superfast broadband as part of the second phase of the multi million pound iNorthumberland broadband programme. 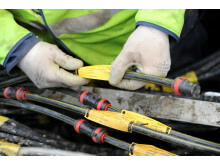 Holy Island-based photographer Emma Rothera says high speed broadband has given her business new focus and helped her to attract new customers. 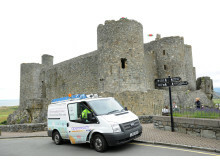 The first phase of iNorthumberland has been completed successfully with more than 52,500 households and businesses now able to access fibre broadband speeds as a direct result of the programme. 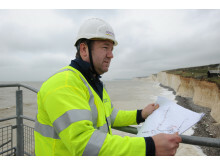 Former army officer Rob Goût says superfast broadband has given him the freedom to pursue a new career as a lawyer. 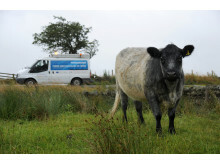 Twenty-first century superfast broadband has arrived at one of the highest and most remote sections of historic Hadrian’s Wall. 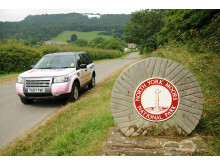 iNorthumberland is holding a series of community events to encourage people living and working across Northumberland to take full advantage of the new high-speed fibre broadband technology. 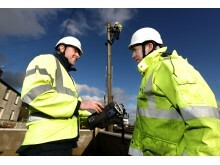 People living and working in Morpeth are reaping the benefits since upgrading to high-speed fibre broadband.